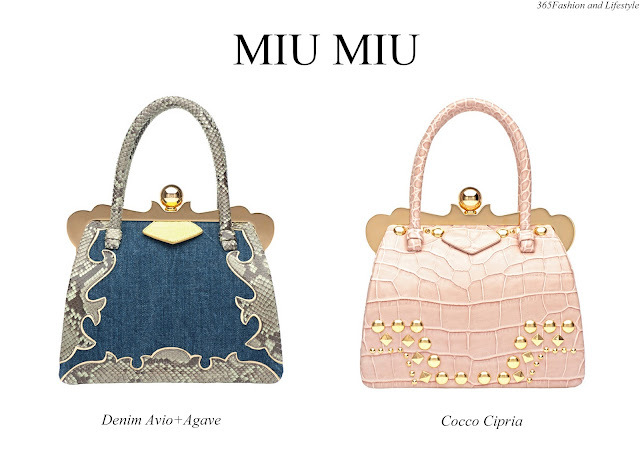 365 Fashion and Lifestyle: MIU MIU. A special project. MIU MIU. A special project. These unique hand-made pieces are a part of a special project signed by MIU MIU. 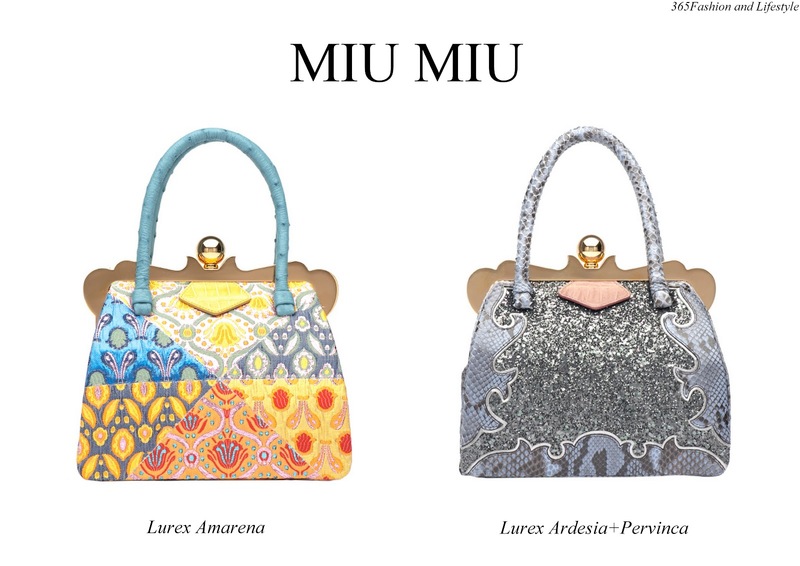 A special project that includes 46 unique handbags, in 17 different material combinations, using 12 special processing techniques. 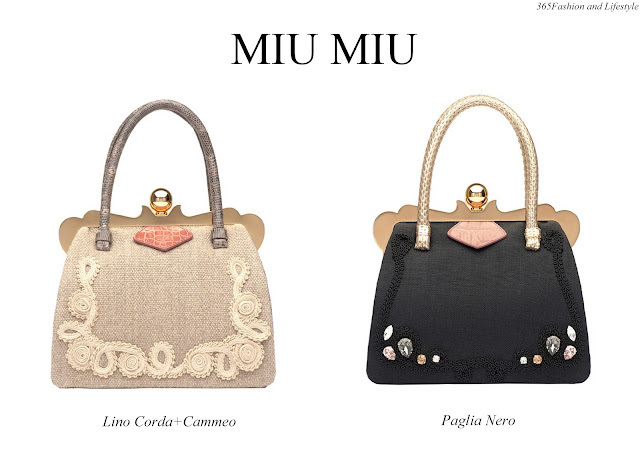 Each handbag is certified by a specific ID card and a mini book résumé showing all the 46 variations. 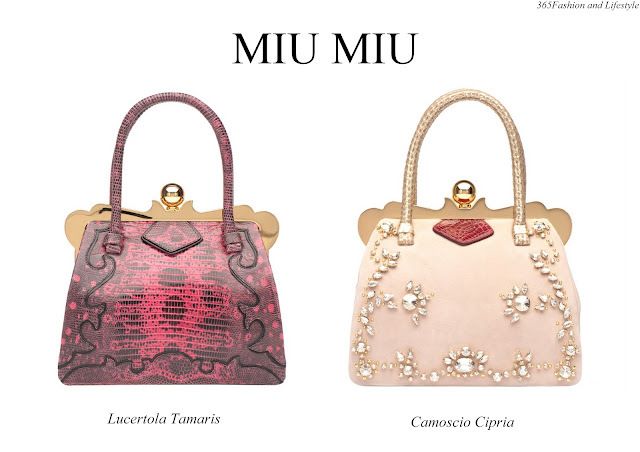 They are available only in five selected stores from NY, Paris, London and Milan.